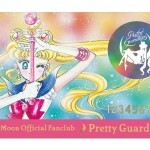 Last Friday, September 23rd, the Official Sailor Moon Fan Club very disastrously attempted to open registration to overseas fans around the world. The Tokyo Otaku Mode web site was incapable of handing the load of the overwhelming interest from Sailor Moon fans and immediately become unavailable. As promised a new registration date has now been set! The Tokyo Otaku Mode web site has announced that registration will be opened on October 5th, next Wednesday, at 6pm PDT, which is 9pm Eastern Time. 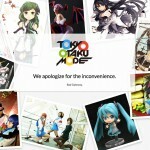 Though there has been no indication of what exactly has been done, if anything, to alleviate the server issues suffered last week, Tokyo Otaku Mode has stated that “we are certain that fans will be able to safely purchase their memberships.”. 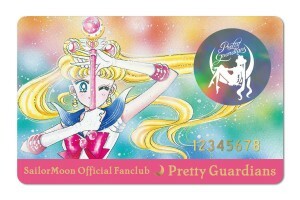 The Official Sailor Moon Fan Club will cost $58 and give membership until June 30th 2017. 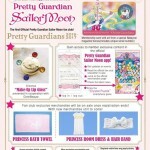 Members will get a membership card, transformation brooch designed lip gloss and the opportunity to spend even more money on Fan Club exclusive products. 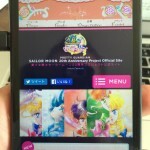 This will also give access to the somewhat terrible Sailor Moon Fan Club App for mobile devices. 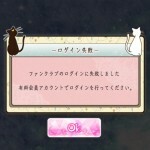 This entry was posted in Fan Community, Merchandise and tagged Official Sailor Moon Fan Club, Sailor Moon Fan Club App by Adam. Bookmark the permalink. That’s good news. And we hope to hear any news about season 4 of Sailor Moon Crystal.